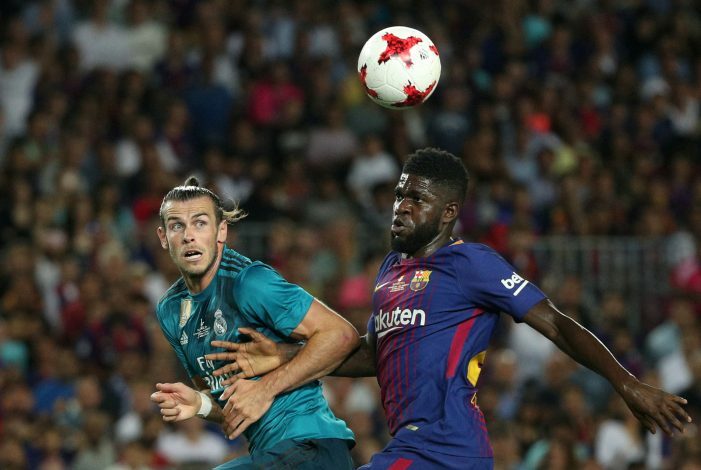 La Liga leaders Barcelona fear they might lose key defender Samuel Umtiti, with both the Manchester clubs interested in activating the player’s release clause of £50m. The fear has risen after Liverpool’s £75m signing of Dutch defender Virgil van Dijk from fellow English club Southampton. The 26-year-old will feature for the Reds from the start of 2018, and Barca feel this might tempt the Manchester duo to react and go after Umtiti. The Frenchman has been a regular for the Catalan giants since his £21m move from Lyon in the summer of 2016. 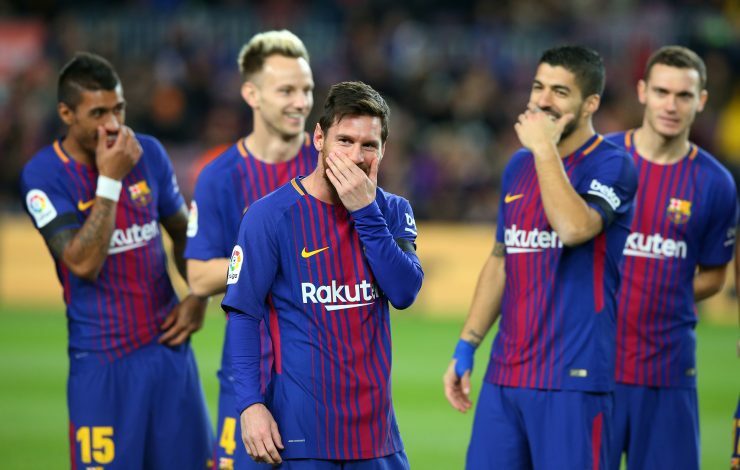 According to Spanish outlet Don Balon, Ernesto Valverde fears that the Mancunian clubs may go on to bolster their own defensive options and activate the release clause of his defender. The Catalan giants remain keen to offer Umtiti a new contract, but it remains to be seen whether he stays put or decides to switch to England instead. Reports claim that United have identified the centre-back as one of their top transfer targets, with manager Jose Mourinho hoping to get him to sign for the red half of Manchester. The Portuguese wants assurance in central defence, especially after facing difficulty in setting a rhythm due to injury-prone players such as Phil Jones and Eric Bailly. Also, the uncertainty of Victor Lindelof is another reason behind his pursuit of the Barca starlet. Meanwhile, United’s arch-rivals City too, are said to be monitoring the 24-year-old’s situation, as they seek a suitable replacement for Vincent Kompany. The Belgian’s injury record is a worry, which is why Pep intends to raid his former club and complete the signing. It will be interesting to see whether Umtiti does join either of the two Manchester giants, or stays put at the Camp Nou.